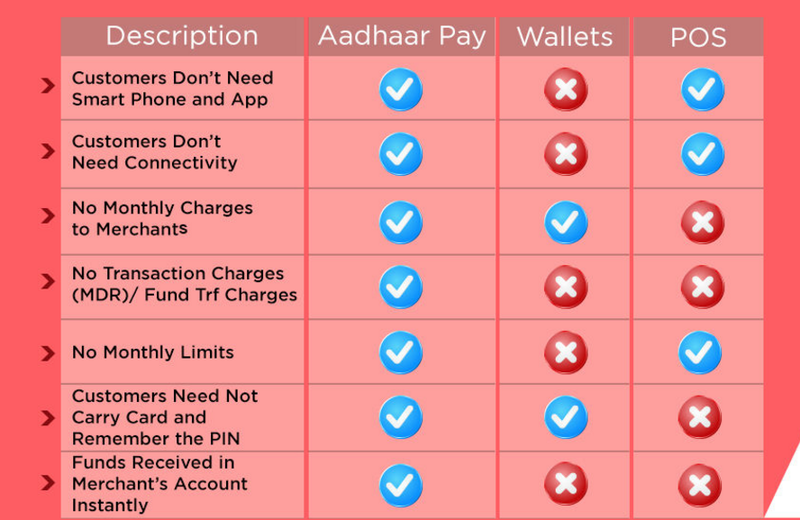 Finahub Official Blog: How Aadhaar Pay (biometric based payment system) works? How Aadhaar Pay (biometric based payment system) works? 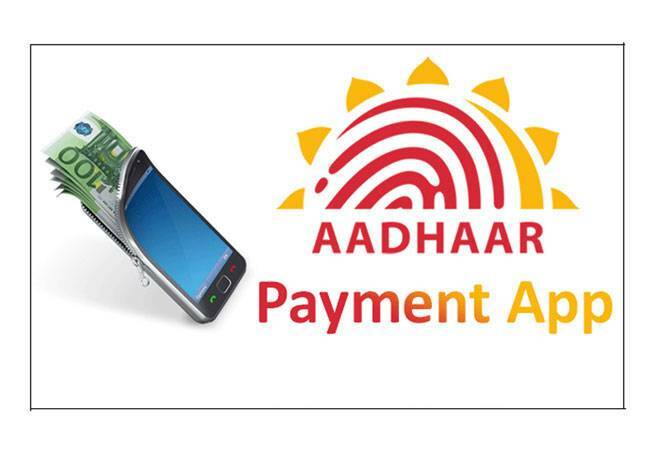 Recently IDFC bank has launched a new mobile application called Aadhaar Pay. It is the first Aadhaar linked cashless merchant solution. This solution will eliminate the fees charged by private companies such as "Visa" and "Master Card". Similar Aadhaar Pay apps is going to change the way India emerging as a cashless economy. 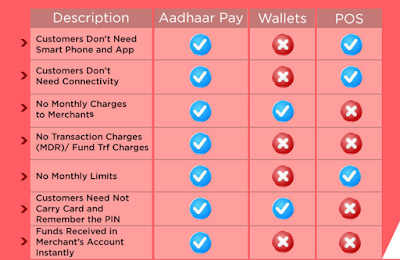 How Aadhaar Pay apps work? Merchant downloads and registers for Aadhaar Pay mobile app. The merchant will also procure an STQC certified biometric fingerprint scanner and will be connected with the mobile app. For the customer, you just need to link your account with your Aadhaar number. During the payment process, the customer enters his/her Aadhaar number in the mobile app, chooses his bank and places his / her finger on the biometric scanner for authentication. Once authentication is a success, the amount is debited from the customer's account to the merchant's account. No extra transaction fees need to be paid to Visa or Master Card. Aadhaar Pay works only where there is internet connectivity whereas POS works over phone lines. In summary, it's a great initiative worth to have by any merchant as it saves money for merchants in term of transaction fees, also from the customer point of view, the customer need not carry plastic cards or smartphones to do a payment to the merchant.